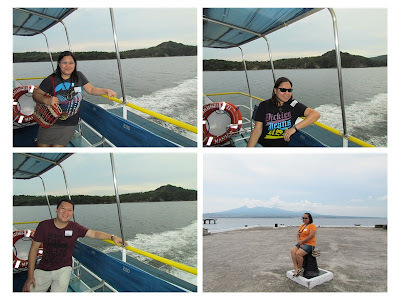 This is the last part of our Corregidor Trip. 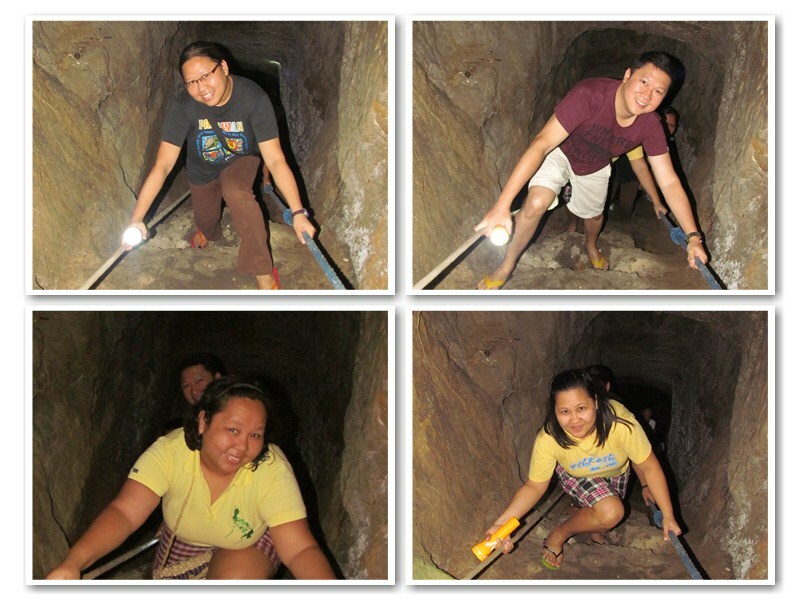 See also: Corregidor Adventure: Day 1 Tour and Corregidor Adventure: Night Activities . The activities for the last day of the tour are: Sunrise Viewing, Short Hike in the Japanese tunnel, Zip Line, and scrounge around the island. We didn't have much luck for the sunrise viewing because it's so cloudy. The hike to the Japanese tunnel is just a short hike but if you're not game for this adventure and scared of frogs and tuko, you better be ready. :D Before entering the tunnel, you need to walk for at least 10 minutes. There is a fixed rope to hold on to. 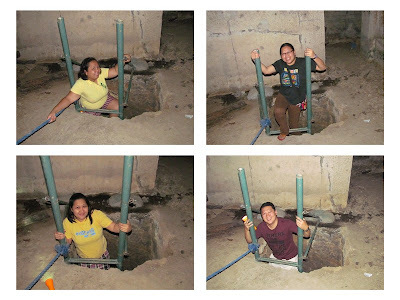 It has a small opening but as you enter the tunnel, the walk is a no problem. It became just a little complicated as you exit the tunnel considering you have to climb up. It's a bit steep but you just have to hold on to the ropes tightly. I opted to walk around the place and took pictures. 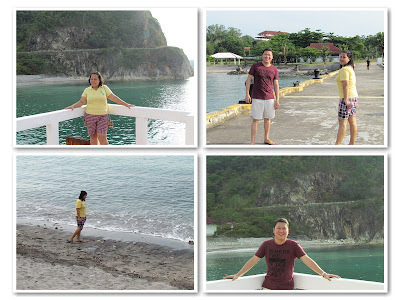 The beach is not great for swimming but you can go to the other side of the port to see a beautiful view. We went back to the Inn to have breakfast and lunch. Boarding time is 2PM so we had enough time to rest and to have more photo ops! Goodbye Corregidor! We had FUN! i enjoyed looking at the picture! katakot ang papunta sa sunrise view ha! Now that looks like a wonderful adventure! And I'm with you. If it involves heights, I'd rather keep my feet planted on the ground. Hi Irene, Looks like you all had a great time at Corregidor... My hubby says that when he thinks of Corregidor, he thinks of a huge World War II battle there. Guess that is why the tunnel is there. I'd love to hike through that tunnel... Sounds like fun!!!! what a beautiful place though. Seems like they are building those Zip Lines EVERYWHERE these days. Following back from all the way up in Michigan. What a fantastic trip. quite the adventure - I would have loved that tunnel, and definitely would have rocked the zip line. The area looks absolutely beautiful. Thanks for visiting me at Time Out for Mom! beautiful! must have been quite and adventure! Looks like you had a great time at Corregidor. Thank you for stopping by my blog! Hi Irene! Thanks for visiting my blog. 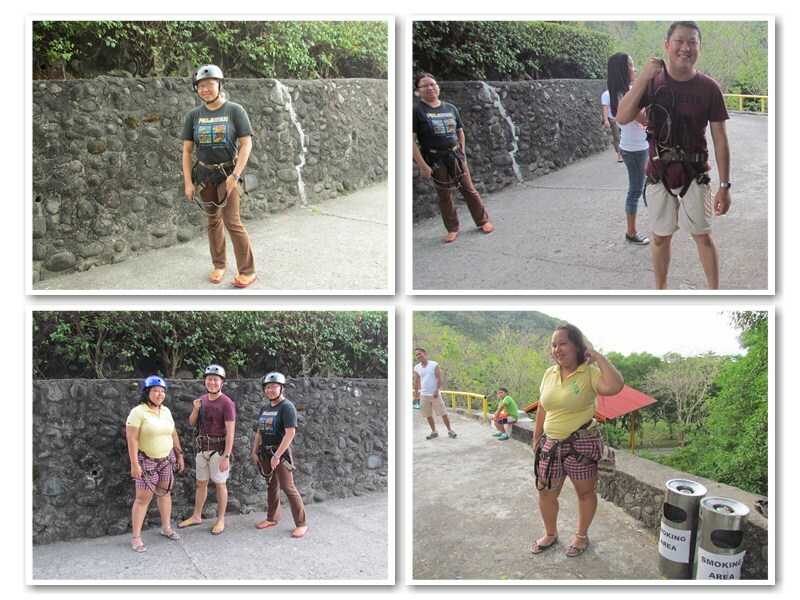 I enjoyed looking the photos and reading through your Corregidor Adventure. And oh, your little girl is so cute. Will be following you on GFC. Thanks again! Very fun and interesting photos, Irene! I wouldn't have had the courage to go in the tunnels. I'm looking forward to reading your posts!! Di namn ako takot sa frog, baka sa tuko pa. hehe! 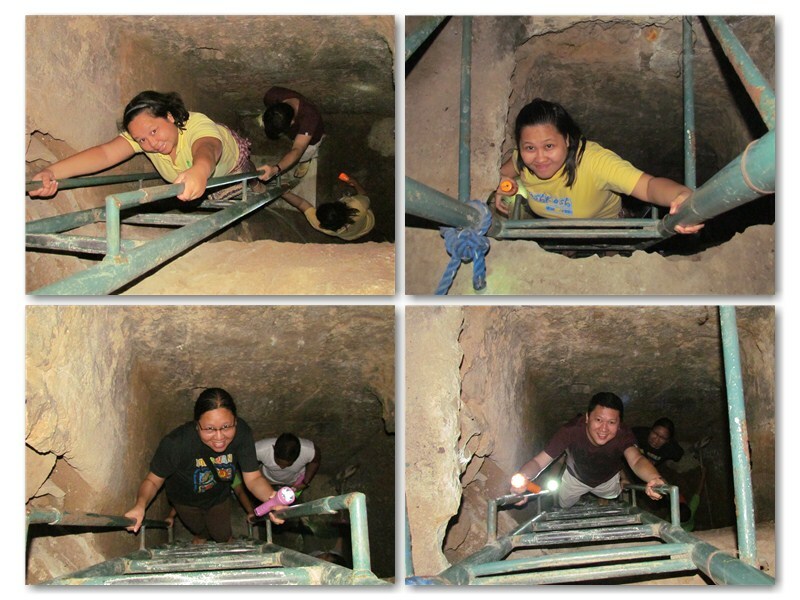 Sa pictures parang ang sikip ng tunnel di ko yata kaya mag climb nakakahingal. lol! The sunset in your Wednesday post below is just gorgeous! And though it was cloudy on this day, you still got some beautiful shots of the sky! You are like me, you love to snap a lot, and I am also terrified of heights!!! A person around here was recently killed on a zip line. What is the purpose of this tunnel? Is it natural or man made? Looks like you got plenty of exercise, were you sore later? What is an SP mom? And when you say you are an evaluator, how do you mean? I am interested because my husband's job title is evaluator, another thing we must have in common! SP means Smart Parenting. I'm an active member here in the Philippines, it's an online forum for moms. I am an evaluator for textbooks, Math and Science. Before it gets published and distributed in schools, I answer all the problems and exercises or I make sure the answers are correct, or if it's in the book. been to Corregidor a loooong time ago. dami na pala adventure ngayon. Btw, you might want to join my giveaway here. Thanks too... =) Joining now. Wow, what a great website, and an awesome post and pictures. 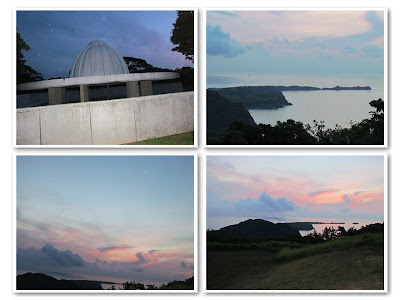 I went to Corregidor in 1998, and I would like to get back sometime in the future (I am married to a Pinay). A very historically significant and meaningful place. Unfortunately we didn't know about the Japanese tunnel there, or I would have eagerly gone on that tour - it looks awesome! I joined your website on GFC and will follow, I always like to learn more about the Philippines and traveling within, and we try to get back (we live in the States) as often as we can, which is usually about every 3 years. Looking forward to reading more. 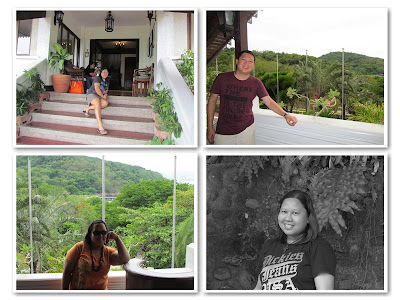 Would love to have you visit my site too; many of my posts are about our travels in the Philippines with our daughter. Wow that's very nice to know. =)Thanks. 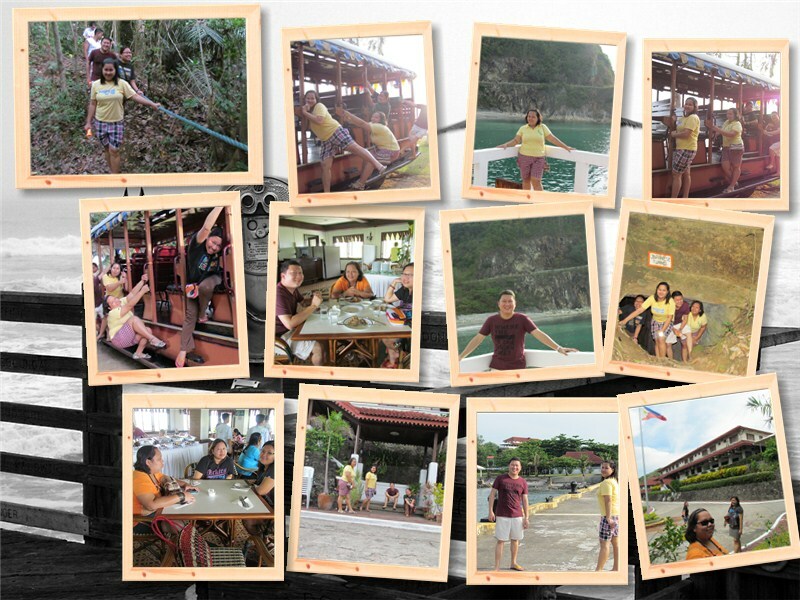 Next time, visit Corregidor again. It really does explain a part of our history. I love this kind of adventure, beautiful pics! I haven't been there. Would love to try that Japanese tunnel also. Glad that you didn't mention any snakes or bats inside the tunnel. Are there any lights installed inside? A bit creepy though... LOL!